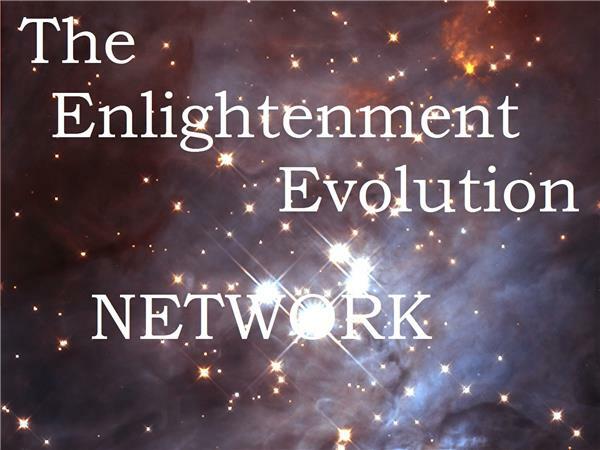 If you liked this show, you should follow EnlightenmentEvolution Network. 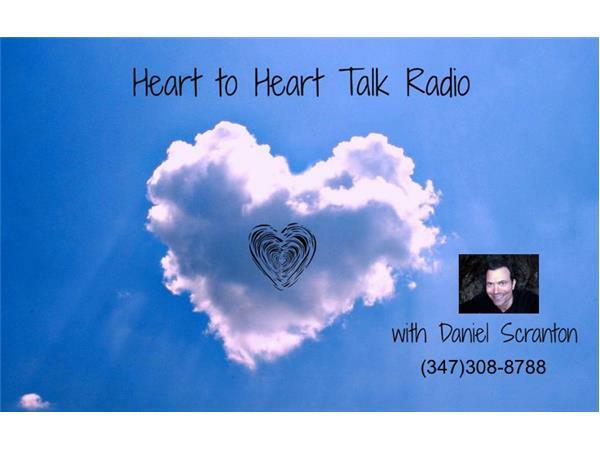 Join Daniel Scranton and his featured guests as they discuss such topics as The Shift, ETs, global events, channeling, energy work, toning and sound healing, manifestation, and all things metaphysical. Each show will open the phone lines to callers, generating high frequency discussions on anything and everything related to living on planet Earth…and beyond! Daniel Scranton is a channel, Reiki Master, and sound healer. He lives in Ojai, CA with his beautiful wife Lana. Daniel has been working with a group of beings known as The Creators since the Fall of 2010. He also channels Ophelia (a faerie), and The Hathors. 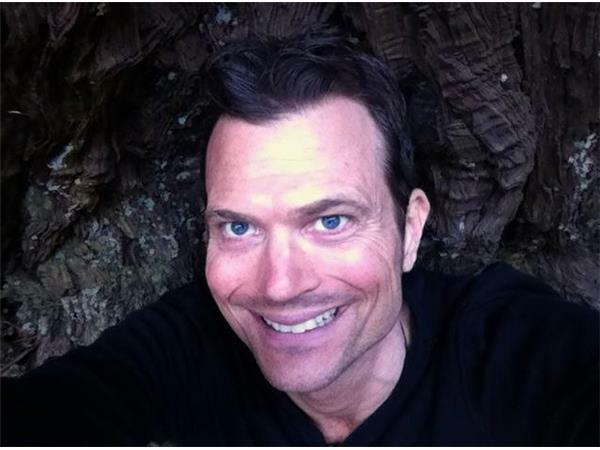 Daniel also teaches channeling, holds regular teleclasses, and provides daily channeled messages for free to his email subscribers, Facebook friends, and on youtube. Daniel pursues his interests in hiking, raw food, and science fiction with as much passion as he channels.